Explore our work wether you need a new kitchen, bathroom, flooring or maybe some painting or roof repair, we can assist you. 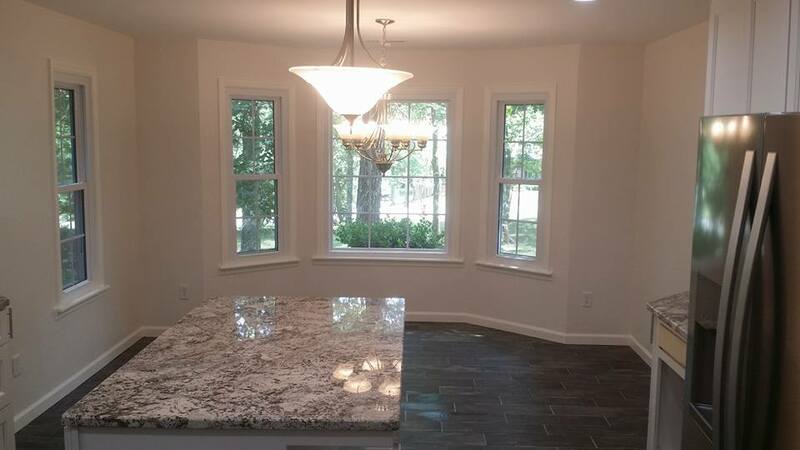 Budget Home Works, LLC is a home improvement and repair company that helps homeowners needing home repairs and improvements achieve their goals with professional workmanship at a budget price. All of your home improvement needs can be taken care of with one phone call. At Budget Home Works, LLC we are always available to you and are committed to fair and honest interaction with our customers. All Projects are priced by the Job and not by the hour. Call us, we're even available for evening and weekend appointments. Available Sunday to Friday 7:00 am - 5:00 pm.